Do Allbirds Tree Runners live up to their popularity? And how do they do as a travel shoe? We put these trendy shoes to the test to see if you should buy a pair. 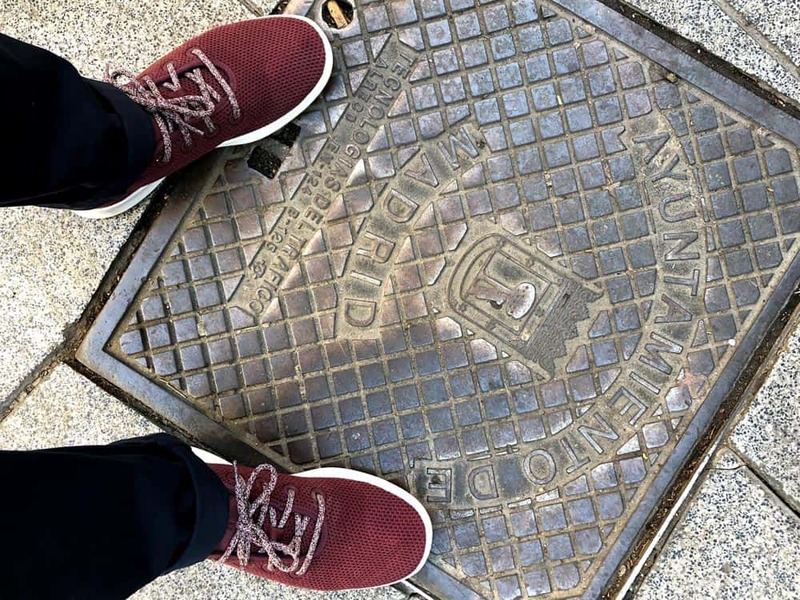 Allbirds have quickly become some of the hottest shoes on the market — even Obama has been spotted wearing these minimalist sneakers. 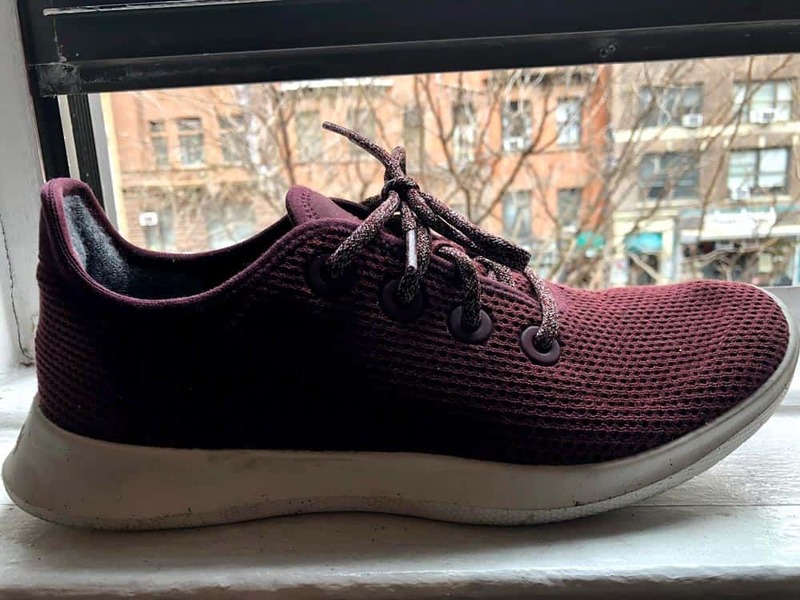 And after owning a pair of their Wool Runners (read our Wool Runners Review), we were curious to review the Allbirds Tree Runners. 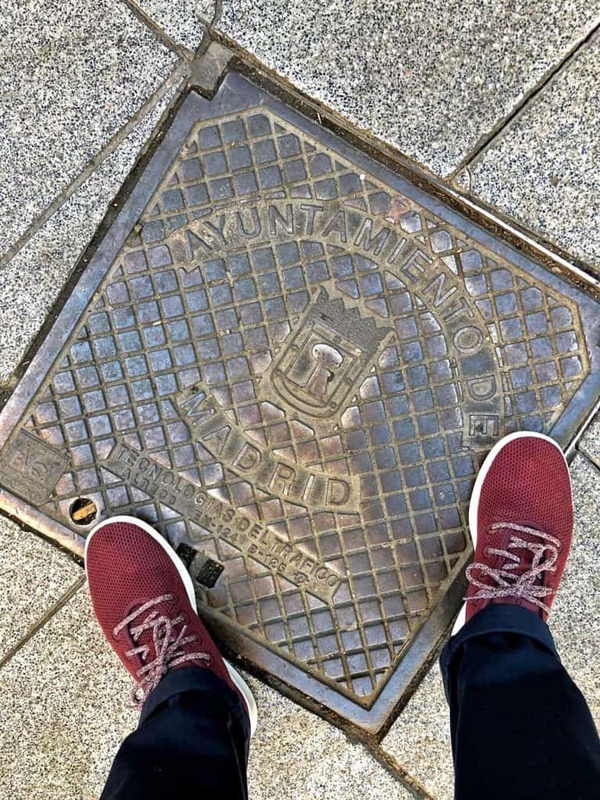 At the time of this article, we’ve been wearing our Allbirds Tree Runners for about three months — including two-weeks of fairly heavy wear in Madrid and Seville. 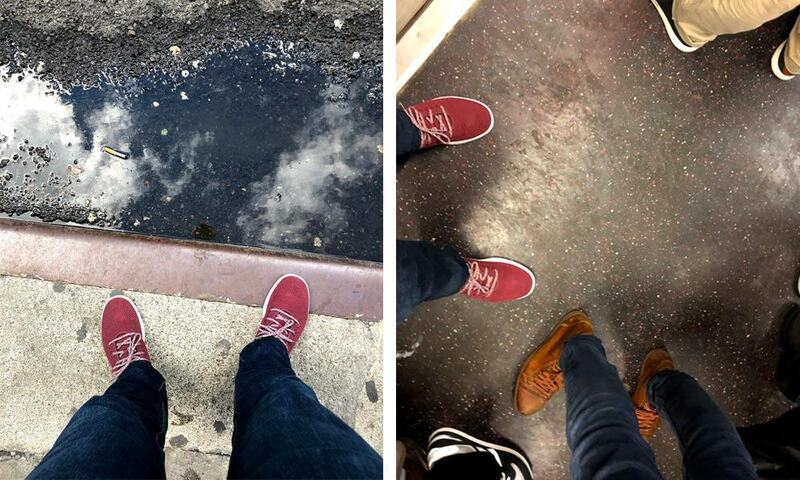 The rest of the time we’ve worn them casually in NYC. 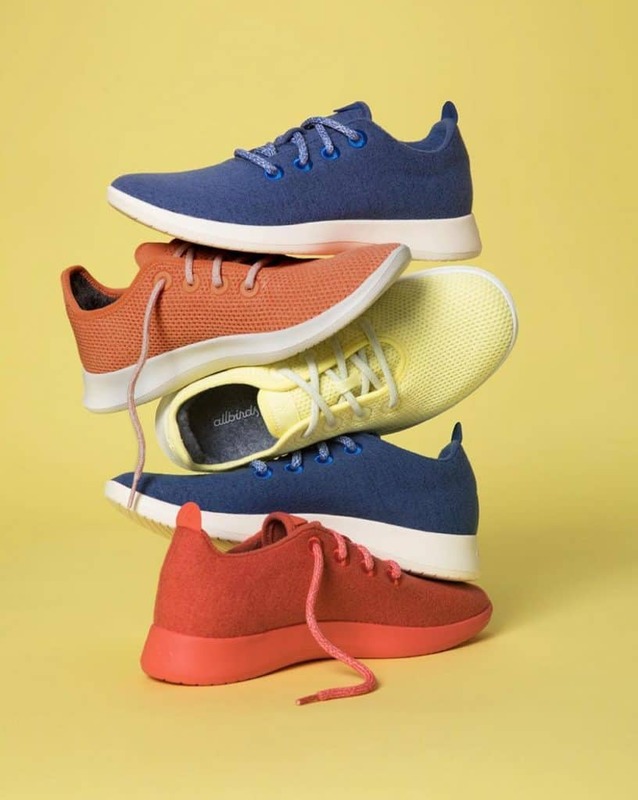 Allbirds, a startup direct-to-consumer shoe company from New Zealand, become famous for their minimalist wool sneaker which they dubbed their Wool Runners. These were made from sustainable materials like wool and soles made from sugarcane. Shortly after, Allbirds released their Tree Runners — which are made from eucalyptus pulp as opposed to wool. The Tree Runners also sell for $95 via the Allbirds Website (free shipping and returns). Alright, now that you have a quick background on the company, let’s get on with our review. As mentioned previously, we got a pair of Wool Runners last summer so we were curious how these new Tree Runners compared to their wool-counterparts. Were were also curious to see if their Tree Runners were a bit cooler/breezier and therefore were a better summer shoe. 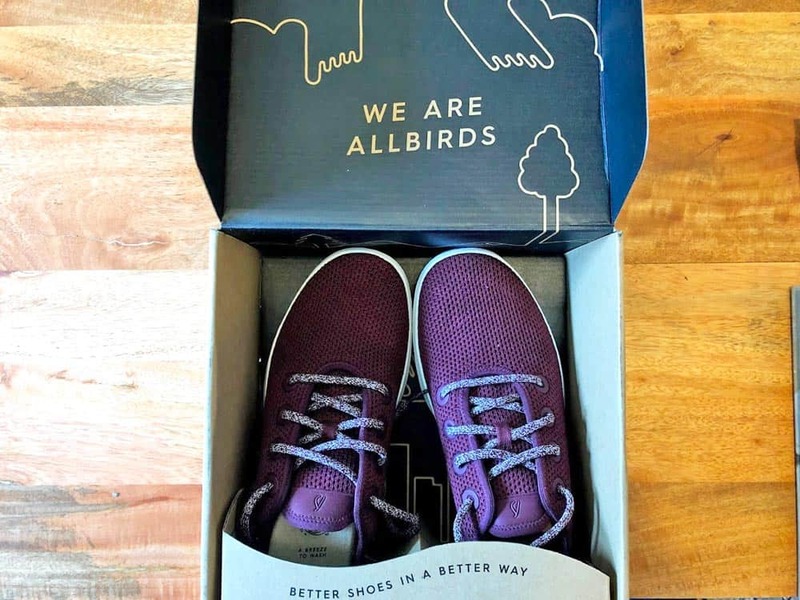 As you can see from the image above, Allbirds claims their shoes are designed to be soft, moisture wicking, and reduce odor — all which sound great so we wanted to put this to the test. For my first wearing I headed out for a normal day in NYC. My first impression was that the Tree Runners were comfortable and they did feel more breezy than the Wool Runners. The first day I wore these I think the temperatures were in the low 40s and I could see them being a tad cold if the temperatures were much colder. The insoles are made of the the same New Zealand merino wool as the Wool Runners. The fabric of the shoe (which is made from eucalyptus pulp) is soft and comfortable. The sole of the Tree Runners is fairly spongy and provides a nice amount of cushion. The Tree Runners are very lightweight. I don’t have an exact weight but it feels essentially the same as the Wool Runners. 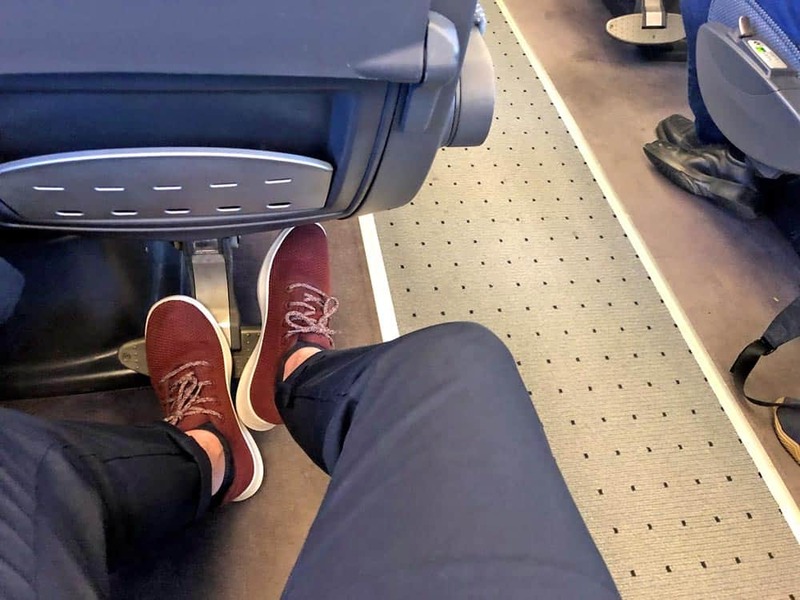 Allbirds claims that the Tree Runner can be worn without socks. I’ve worn them around on short walks without socks and I can attest that they’re perfectly comfortable. That said, I prefer wearing them with socks to better prevent odor (more on that later). 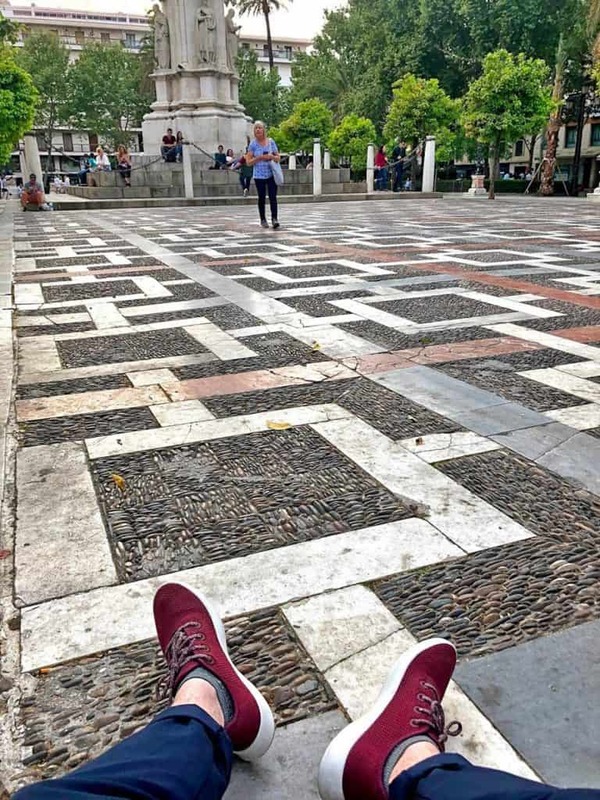 Allbirds get a lot love online for being a good travel shoe so I wanted to put this to the test by taking them on a two-week trip to Spain. Full disclosure, I brought two pairs of shoes with me (Tree Runners and New Balance) so I didn’t wear the Allbirds exclusively. The Tree Runners were great for the airport and flying. They’re super easy to slip on and off at security and they were comfortable while on the plane. I put quite a few miles on my Tree Runners while in Europe — including a decent amount of cobble stones. Overall, I was impressed. While my feet were a little sore at the end of the day (which is to be expected since I walked for multiple hours each day), I couldn’t really tell much difference in comfort between these and my New Balance shoes. I always wore socks (notably Smartwool socks) with my Allbirds when I wore them for the entire day. You can wear them without socks but that’s a good way for your shoes to start smelling. Yes, Allbirds have anti-odor properties, but they won’t completely prevent odor. As mentioned before, I prefer wearing socks with my Tree Runners. I’ve worn them without socks for short amounts of time (and they were plenty comfortable on their won) but any shoe is going to start smelling a bit after long periods of wear without socks. That said, I haven’t experienced any odor issues when wearing socks but there was a bit of odor after wearing them without socks. One of the nice things about these shoes is that they can be washed in the washing machine and air dried. You can also buy replacement insoles (where most of the “stink” is held) for $15 from Allbirds. Personally, I really like the minimalist look of the Tree Runners. In fact, I think I like the look of these more than the Wool Runners. I picked the maroon color but there are about 10 different color combos available. I haven’t been able to wear my Tree Runners for a super long time so it is a little premature to give a complete durability report but there have been no issues so far. It’s easy to see why Allbirds have become a popular. I found the Tree Runners to be super comfortable. In my opinion, these are great shoes for everyday wear — running errands, walking around, taking the dog out, heading to the coffee shop, walking around town, etc. When it comes to travel, I don’t think I take these as my only pair of these shoes but we think they make an excellent second pair — especially since they’re so lightweight that they’re super easy to pack. After wearing the Tree Runners I like them better than the Wool Runners — especially in warm weather. They feel “breezier” than the wool versions. Allbirds Wool Runner cost $95 via the Allbirds Website. We’re always on the hunt for the best travel gear. Take a look at these popular articles to help you plan your travels. The Savvy Backpacker is reader-supported. That means when you buy through links on our site, we may earn an affiliate commission — it doesn’t cost you anything extra and it helps support the site. Questions? Learn more about our Strict Advertising Policy and How To Support Us. A review of the new Tortuga Travel Backpack. This backpack is a great new option for the modern traveler that wants a sleek backpack designed specifically for urban travel. Our picks for the best hostels in Lisbon, Portugal. The ultimate list of the best places to stay when traveling on a budget. 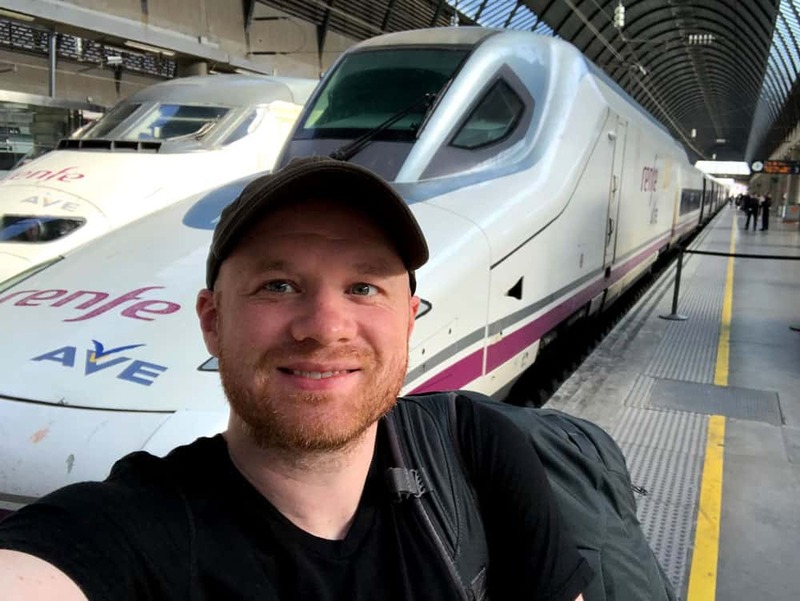 Barcelona Pass Review — Is The Barcelona Pass Worth The Money? An honest evaluation of the Barcelona Pass to determine if the pass is a good value. The complete guide to the top-rated and most-loved hostels in NYC. Plus other tips for finding your perfect hostel.